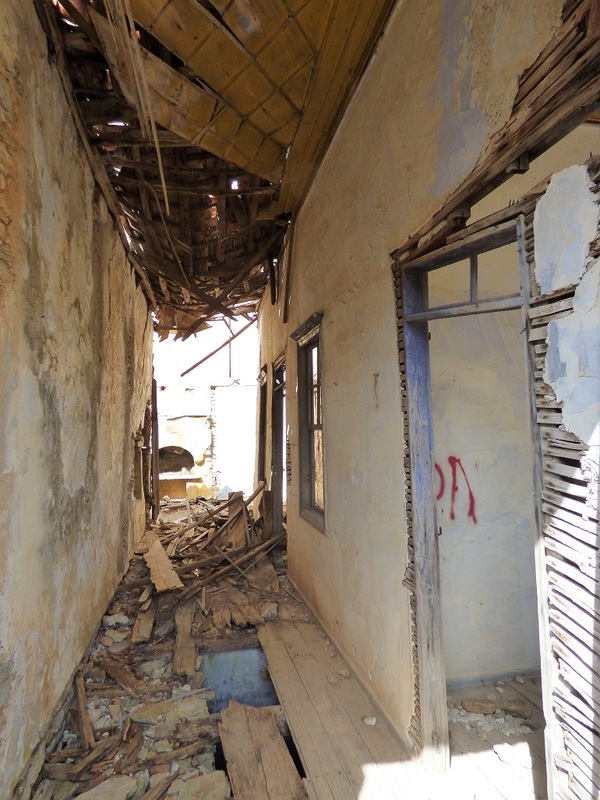 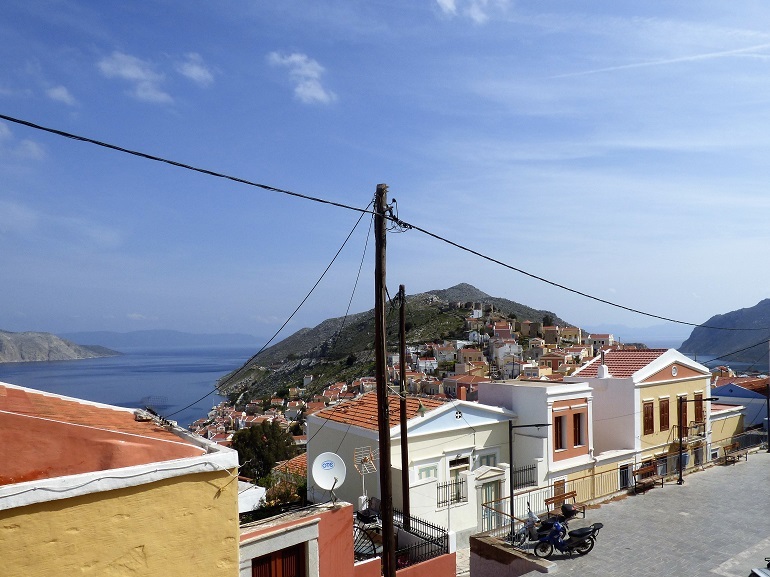 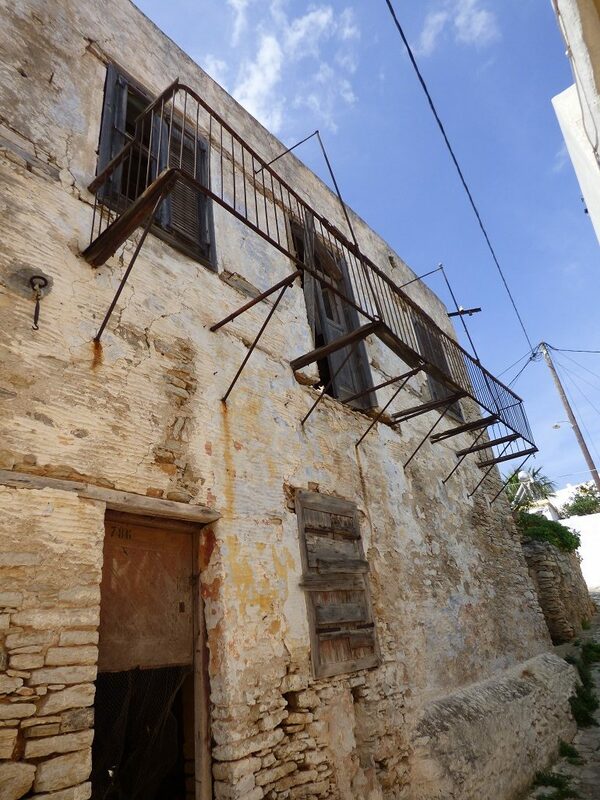 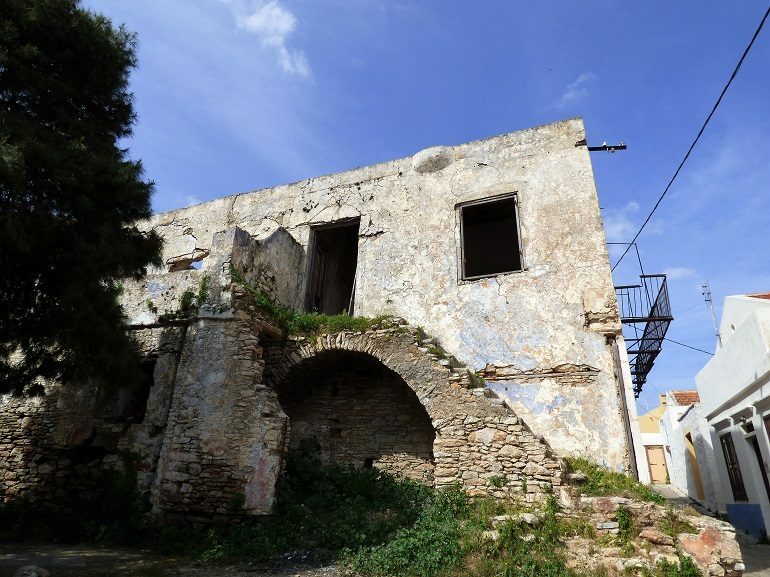 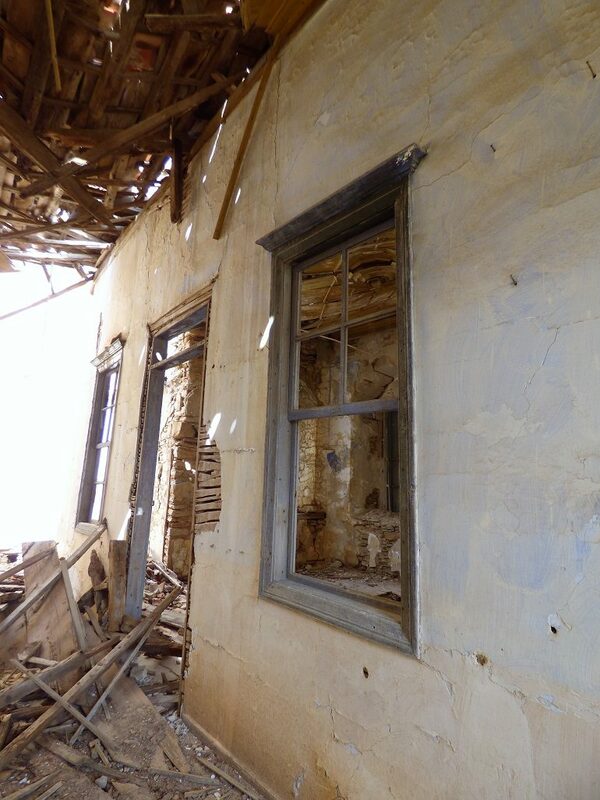 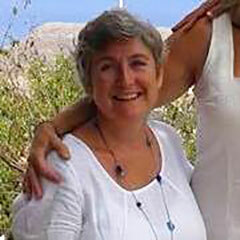 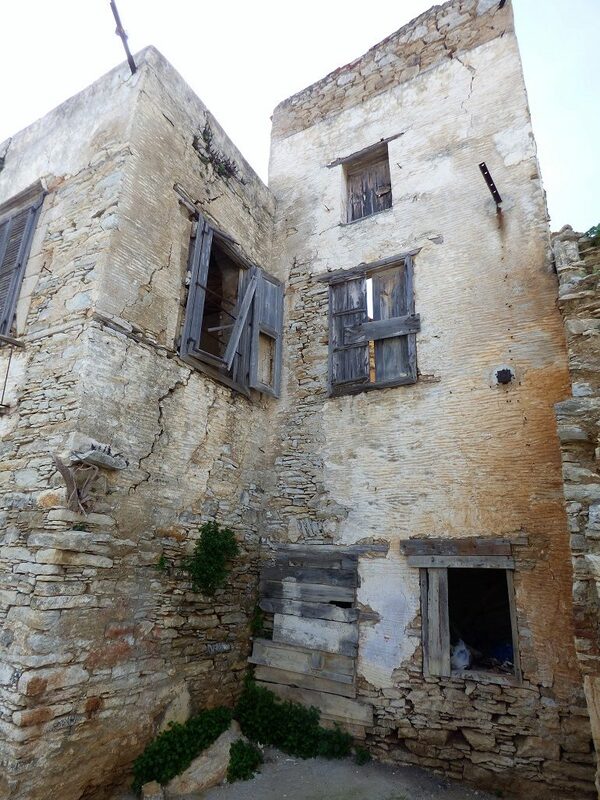 Katy’s Ruin – The Symi Estate Agent. 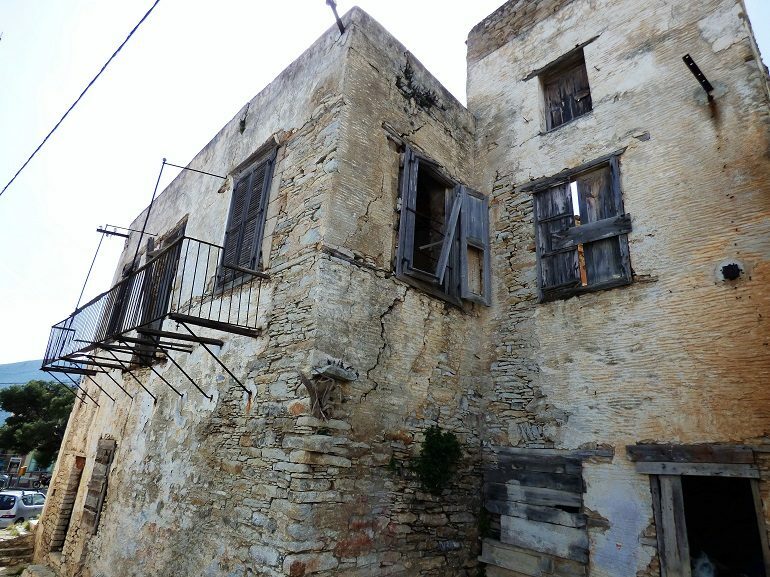 Katy’s ruin is situated on the village square in Chorio and as such is in the hub of parochial life. 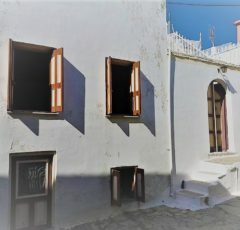 It has the potential to be a large beautiful home with easy access and everything you need right there on your door step. 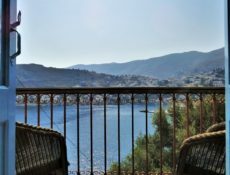 The view from the top floor is superb taking in both bays and Turkey in the distance. 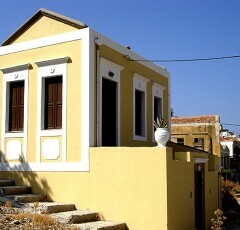 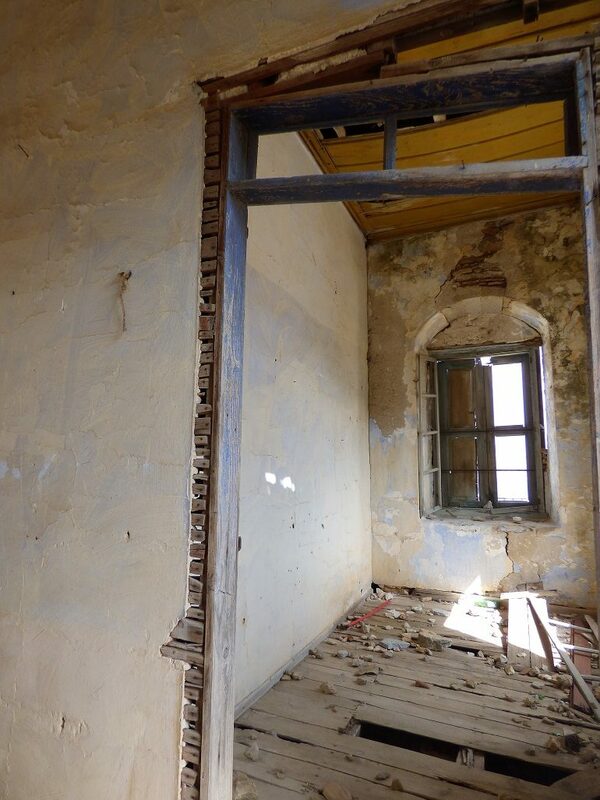 It has many old features that will help it remain a quintessential Greek property.